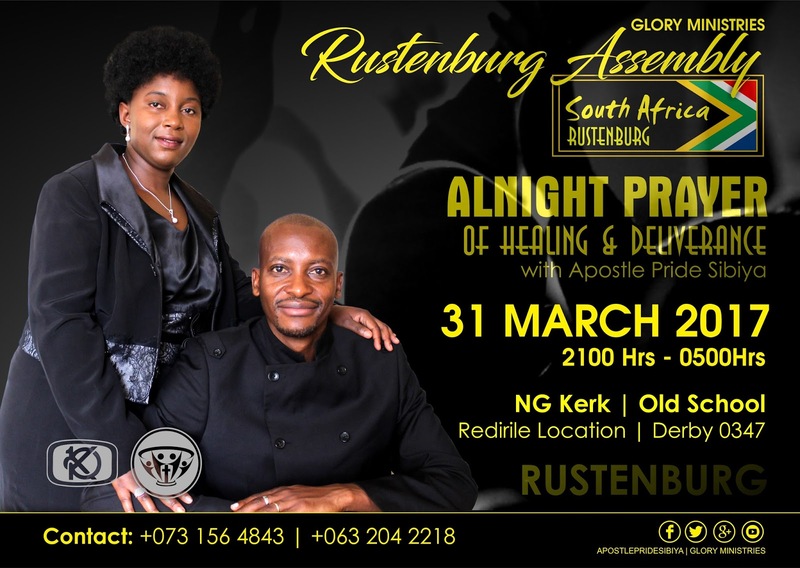 Glory Ministries founder, Apostle Pride Sibiya’s will be in Rustenburg on Friday 31st of March, 2017 for an all-night deliverance and healing prayer session. 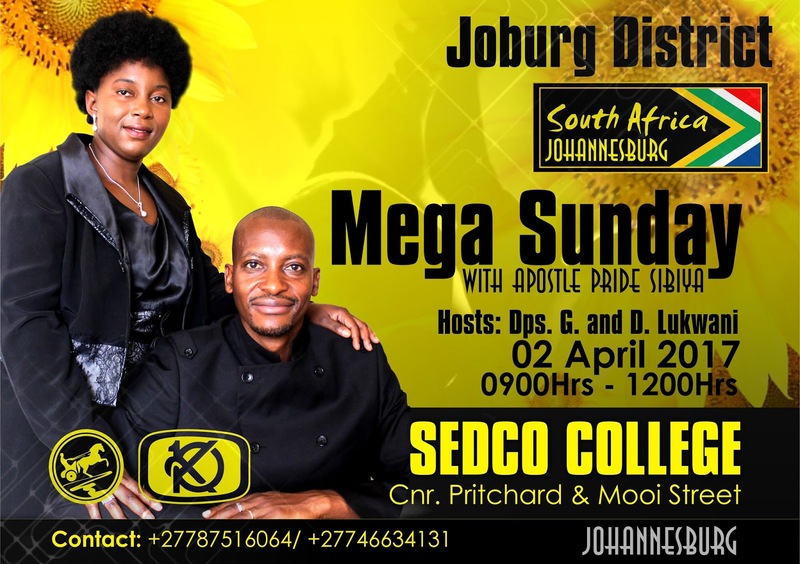 On Sunday, he will be preaching in Johannesburg. Rustenburg is ready to receive the gifted servant of God who has been used mightily for the past 21 years to deliver God’s people from satanic bondages, spiritual spouses, while moving in the prophetic dimension. On Sunday 2 April, Apostle Sibiya will minister at the Johannesburg assembly. Currently, South Africa has 12 existing assemblies. Since its formation in 2001, the church has established its footprints in four nations of Zimbabwe, South Africa, Bahrain, and Zambia. For the next two months, Apostle Sibiya will be fulfilling God’s call to administer deliverance, healing, the prophetic word and preaching in South Africa.  His missions will cover Durban, Pretoria, Johannesburg and Rustenburg. The initial all-night in Durban attracted expectant congregates to witness the servant of God face to face. Many souls were saved in line with the church’s 2017 theme of: The year of the Mega Church, targeting 10 000 souls and 200 assemblies. South Africa, according to Apostle Sibiya has become Glory Ministries’ second home, and he will be bringing the gospel closer to the nation. And from the 13th of April, the third edition of Mzansi Tiyambuke – a yearly conference signaling a crossover to a new dimension will commence in Durban. The first day is reserved for equipping leaders from various denominations, with the rest of the event to be graced by powerful preachers.